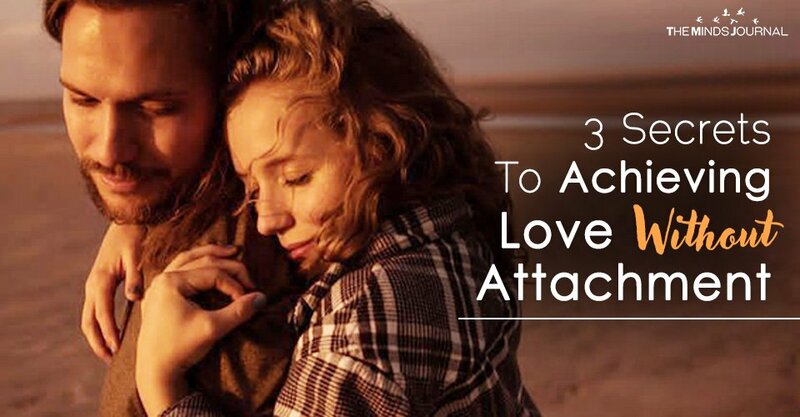 Just because love is momentary, doesn’t mean that your relationship has to be. Love will come and go as it pleases. Instead of being daunted by it, try to welcome it every time it comes around, and enjoy it to the fullest for however long it lasts. 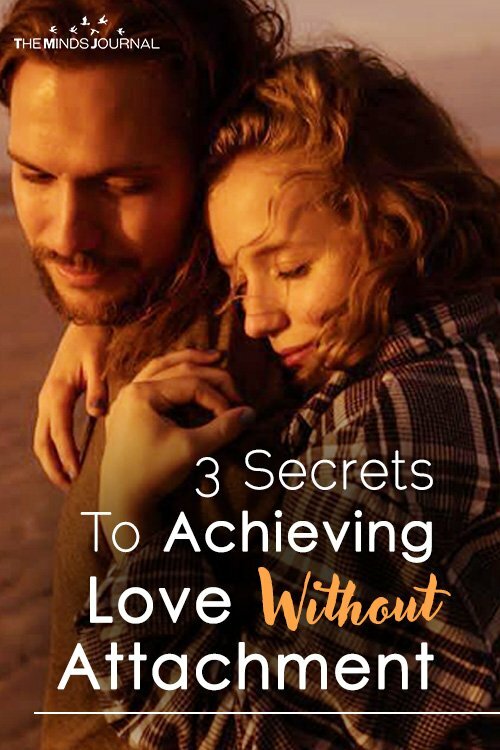 You don’t have to limit or change yourself or your partner for true love. Those are only the urges of attachment, learn to break away from them.